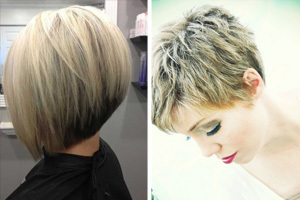 It’s exciting to see how much trendy cuts evolve and change, as stylists add their own creative ideas! 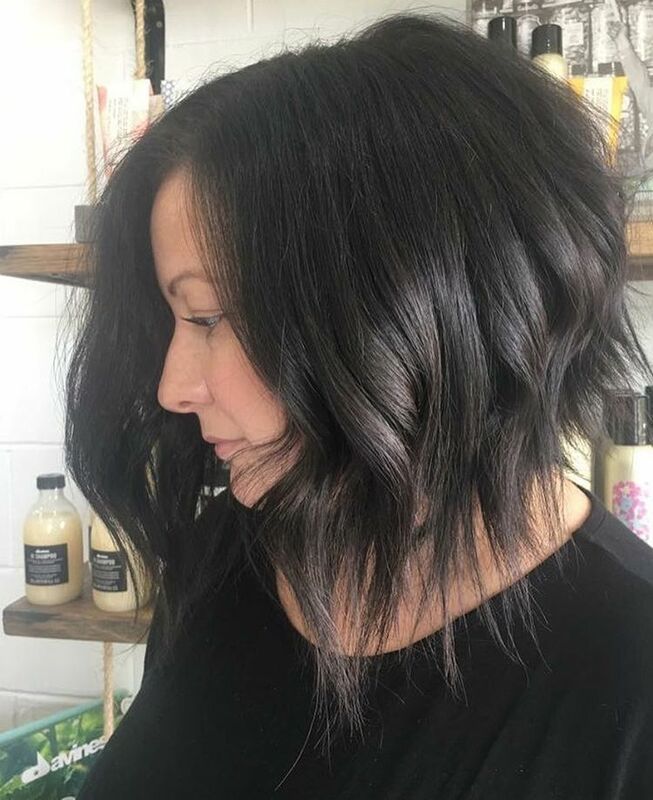 Today’s hairstyle gallery focuses on the latest, hottest lob haircut ideas that are keeping the long bob super-fresh. Edgy cuts featuring shaggy, elongated and choppy, textured tips are at the forefront of contemporary trends. But those jagged lines are frequently softened by beige-blonde and softer copper/red brunette highlights. 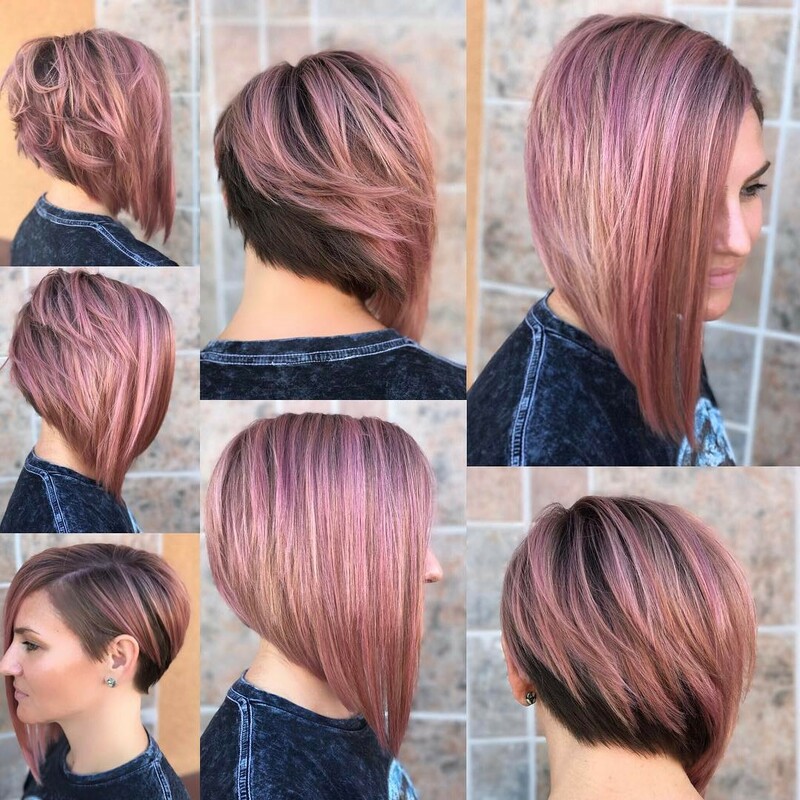 And there are also some great, new shades of lavender, muted pink and coral in today’s pick of the hottest lob haircut ideas around! 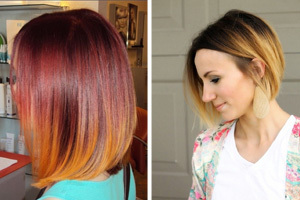 Asymmetry & beige/pink stripes – quirkiest hottest lob haircut ideas! 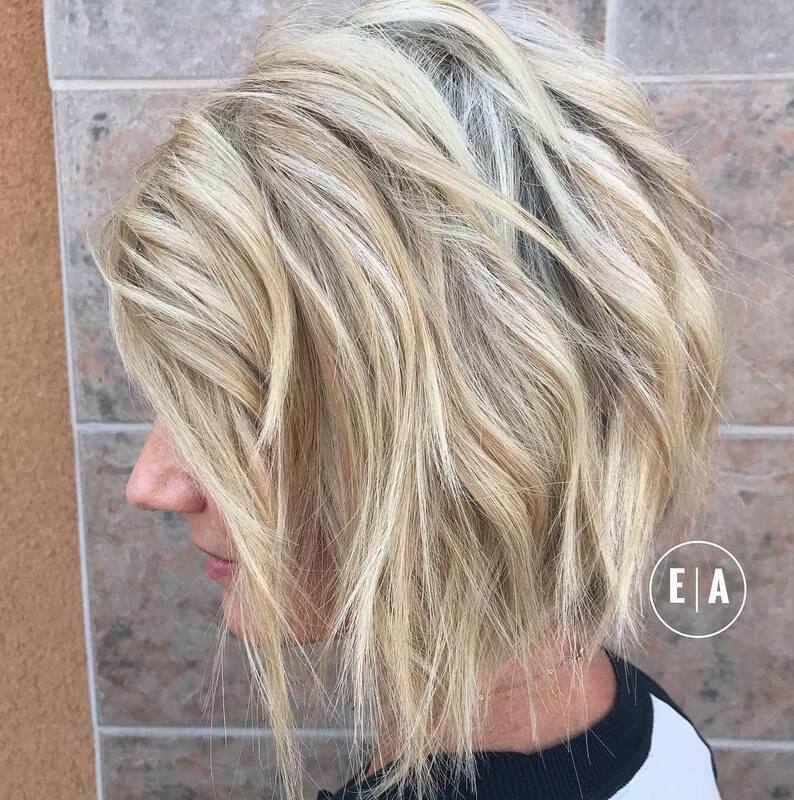 This super razor-cut long layered bob is full edgy style, from the fabulously blended shades of beige blonde to the long, wispy tips. This style looks best on medium – thick hair and you need ‘sliced’ layer cutting, to achieve the vertical movement. 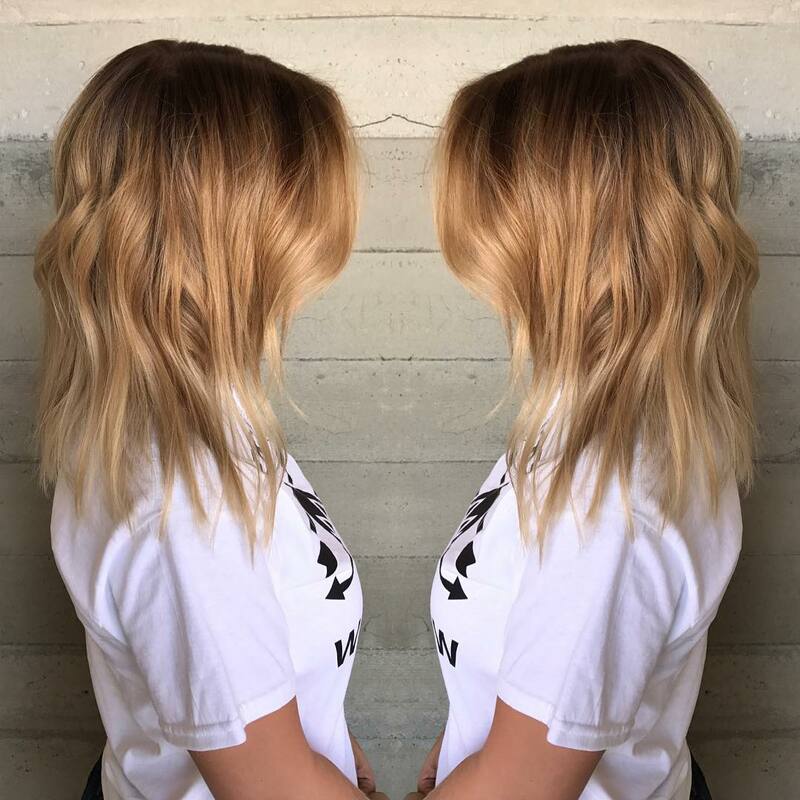 If you love to break the newest hairstyles – before your friends – this is a great choice for a super-modern vibe! Soft beige roots are far more feminine than last year’s strongly contrasting dark brown and this is a very girly look! The gentle waves and textured tips create modern-looking style and the soft white-blonde shade is more flattering than harsh platinum. This is a really fresh and eye-catching angled bob cut suitable for fine and medium hair types. Most places of employment appreciate workers who put their personal style emphasis on presenting a well-groomed image. 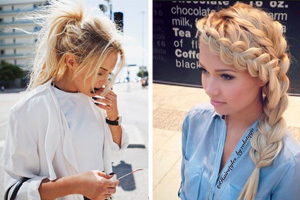 Very long hair can be such a pain to style perfectly every, single day! 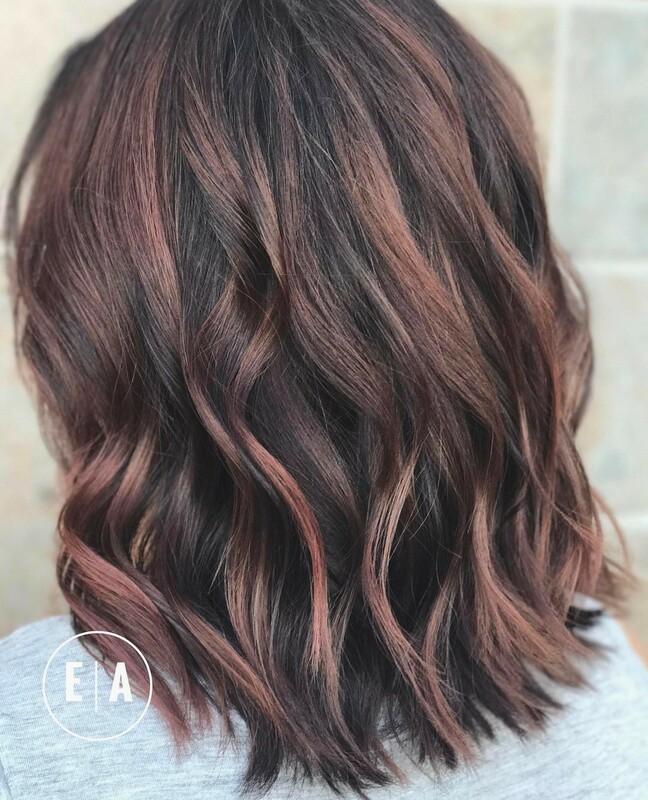 Switching to a long LOB haircut idea, with blended high-fashion colors like these soft red highlights, means your image gains sophistication. 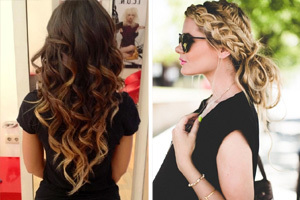 And these wiggly waves are so easy to style every day. 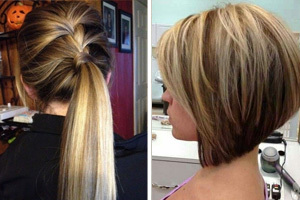 This is the perfect solution to the problem of whether to wear your hair short of long! 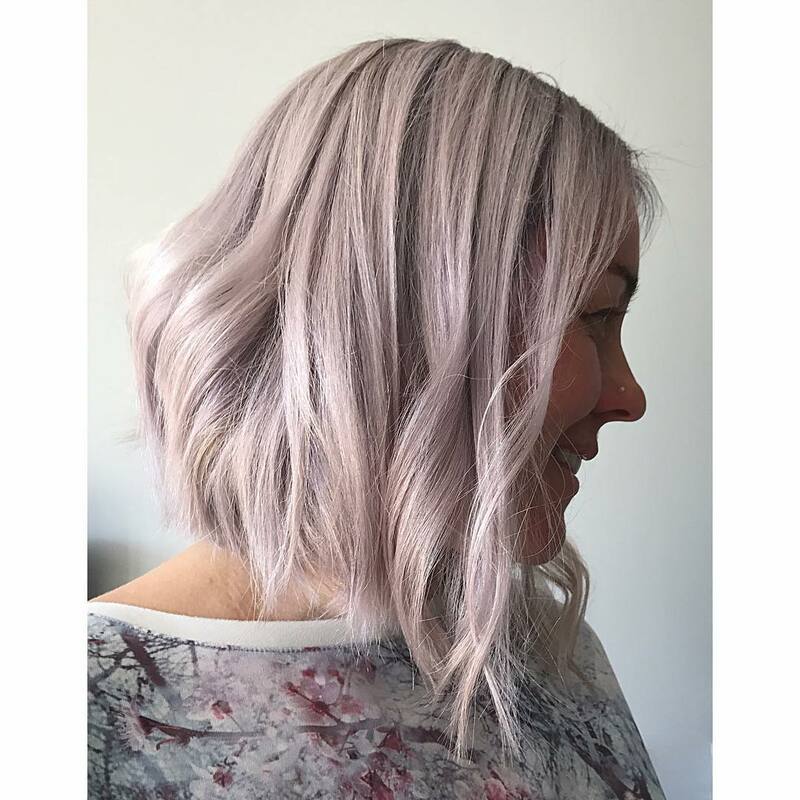 You don’t have to make that decision with this ‘unbalanced’ bob that looks fantastic in this arty mix of pastel-blonde shades. Super-popular beige has been used to soften the pink/lilac color for a flattering color design for warm skin-undertones. Vertical stripes emphasize the terrific texture and movement in a great, individual look! The versatile long bob can be worn up, down, waved – half-waved or straight! And that’s why the long bob is so popular again this season. If you fancy revving up the high-fashion potential of your hair, think about this white-blonde all-over color, with lavender toner. It’s urban trendy and country romantic, depending on how you style it each day! This model’s thick, brown-black hair is in very capable hands judging by the creative flair of her stylist! The cut is an extreme version of the current trend for straightened, thinned-out tips and a slight wave half-way down the head. 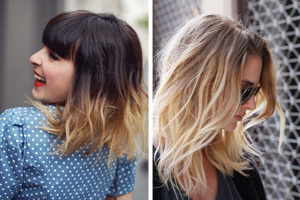 This fabulously fashionable lob haircut idea shows how to make the best of thick hair in a very manageable length. The image projected by long, blonde hair can vary tremendously, but the overdone styles of some celebs have made it a bit of a cliché. 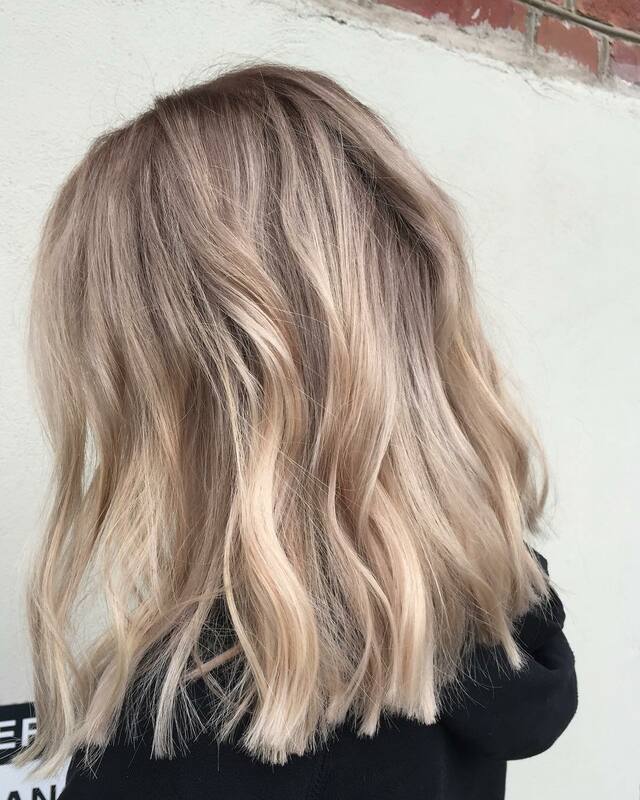 This gorgeously natural look with very loose wavy texture, in several beige-blonde shades, completely reclaims long, blonde hair as a classy modern option! 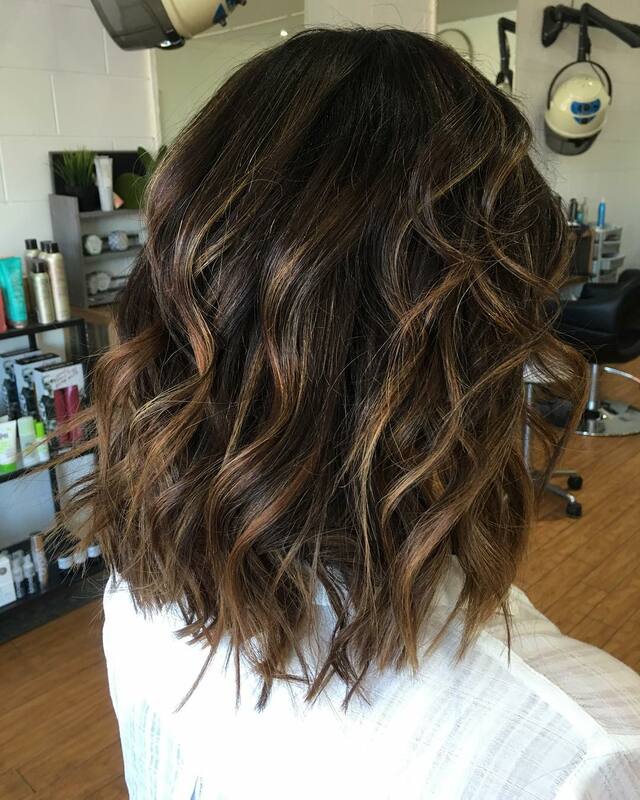 With choppy textured tips and 3-D color depth, this is a great lob style for fine or medium texture hair. Brash and bright doesn’t always project the right image, especially if you’re not fond of the lime-light. 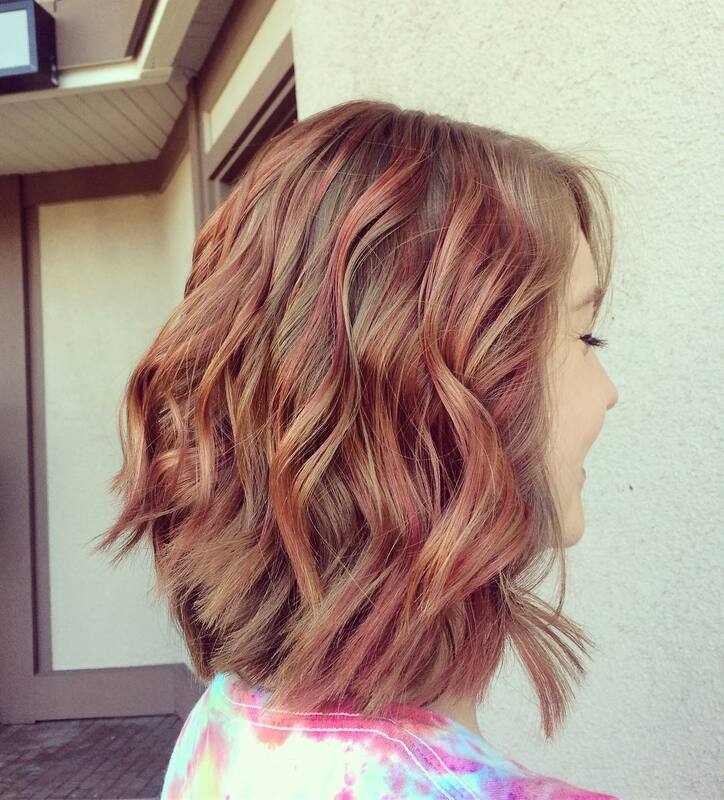 But this copper-blonde long bob haircut is a beautifully balanced combination of the latest cut and color trends. Suitable for skin with warm undertones, the alluring copper color effortlessly changes to beige with a hint of fashionable ash toner. 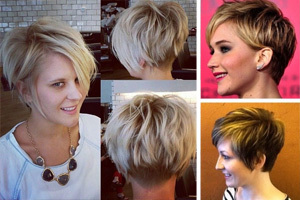 This highly contemporary version of the lob haircut breaks all the rules to create a new and individual style! The two main colors of orange-red and cool beige are slightly out of sync and wouldn’t normally be used together. And the long angled bob shape is also subverted by styling that flicks textured tips out in a contrast to the lovely, lissome waves above! And my final choice for today is this lovely lob haircut for brunettes. We love the impact of copper-blonde on a contrasting coffee-brown base! And fine strands of ombré highlights, like those above, accentuate the graceful, defined waves beautifully. The contrast doesn’t look forced or artificial and it’s a trendy way to cover early gray hairs, too! 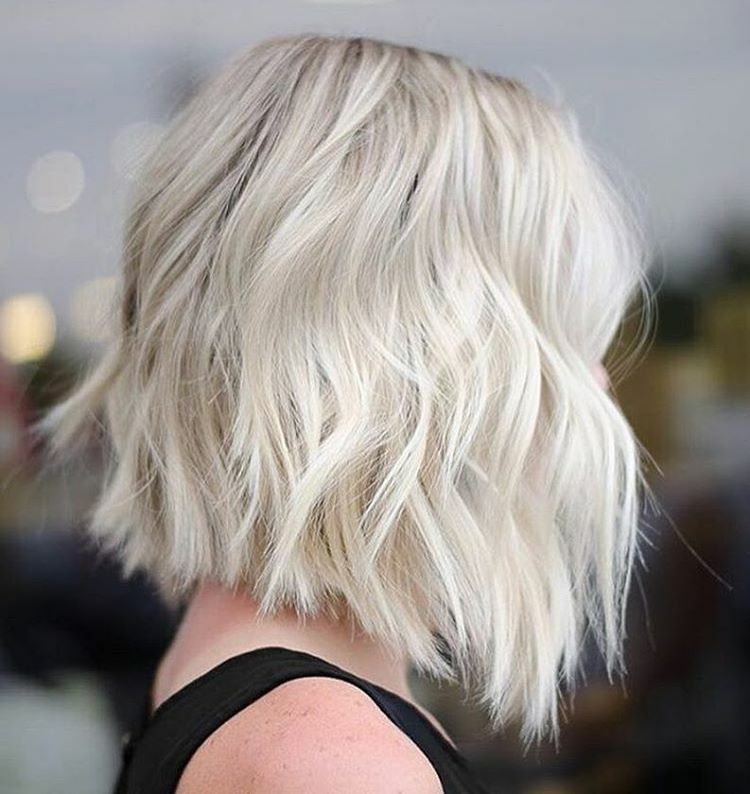 10 Layered Bob Hairstyles – Look Fab in New Blonde Shades!10 Layered Bob Hairstyles – Look Fab in New Blonde Shades!